Are You Running the Rock and Roll? Done right, carbo-loading can give your body the energy it needs to power you through a long workout or race. Enjoy a pre-marathon pasta dinner at Luce on Thursday, Nov. 14th, Friday, Nov. 15th or Saturday, Nov. 16th. There is no need to plan a pasta feast of your own. 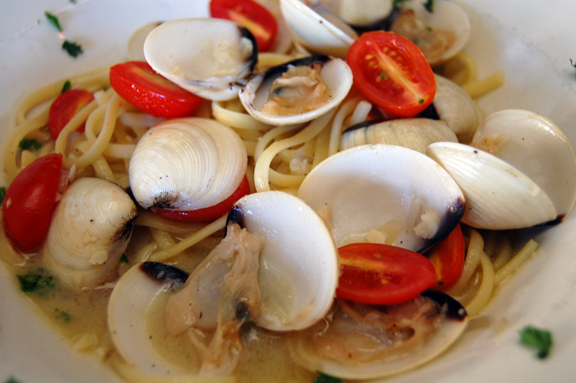 Let Luce take care of you with hearty, healthy, Italian recipes. Our Symphony of Pasta meal, a choice of soup or salad and three pasta dishes prepared table-side, is the perfect pre-race dinner and priced at 22.95. Whether you are running the full, the half, participating in the relay or even biking your way over 26.1 miles, Luce wishes you the best of luck. Make your reservations now by calling 210-561-9700. At Luce, we believe the most important component of any party is the food. That is why I am proud to now offer online ordering. A tray of elegant Penne Alla Vodka and a piping hot Lasagna, warm Foccacia and a crisp Caesar Salad and a variety of traditional Desserts will make your party the one everybody wants to attend. Most tray selections come in two sizes (Full Tray Serves 20-24, Half Tray Serves 10-12) to serve any size gathering of family, friends, co-workers or clients and are made to order using only the freshest vegetables, meats, seafood, and cheeses. From Pizzas to Pastas, Luce will make sure your get together is enjoyed by all because enjoying a meal with friends or family is the main ingredient of any Italian dish. 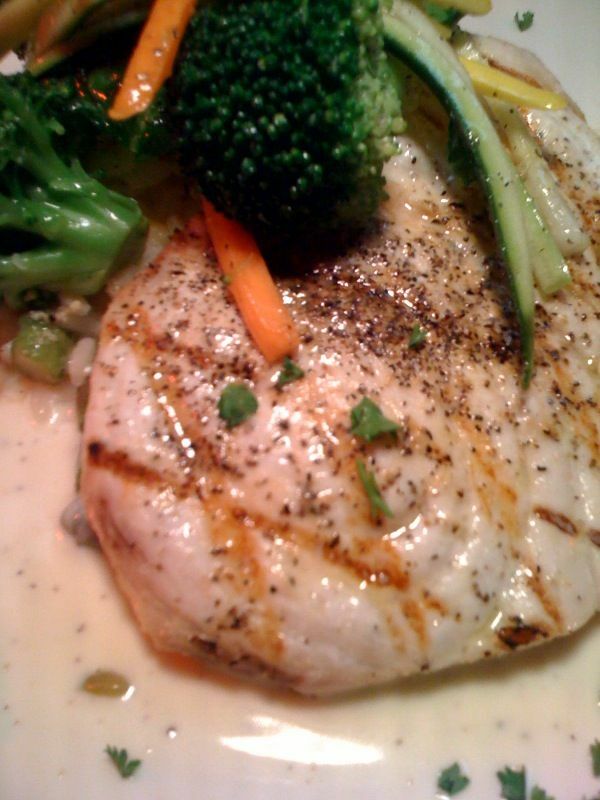 This weekend, visit Luce for our Swordfish special. The dish features creamy shrimp and asparagus risotto and mouthwatering toasted garlic vegetables. The dish pairs perfectly with a rich, flavorful white wine. Allow us to help you select a glass or perhaps a bottle? After all, The word “Enoteca” means wine library. The walls of Luce are covered with wine bottles as you would expect books to cover the walls of a library. Wine is a very important part of an experience at Luce, with over 125 choices from our list available.